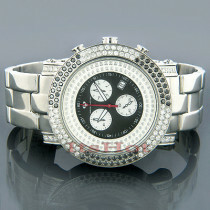 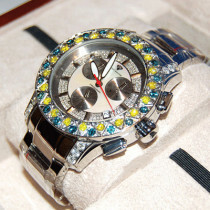 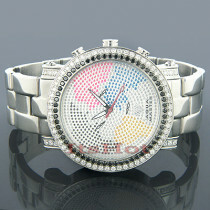 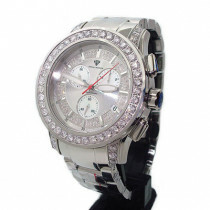 Discount Aqua Master Watches! 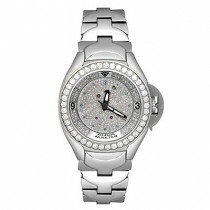 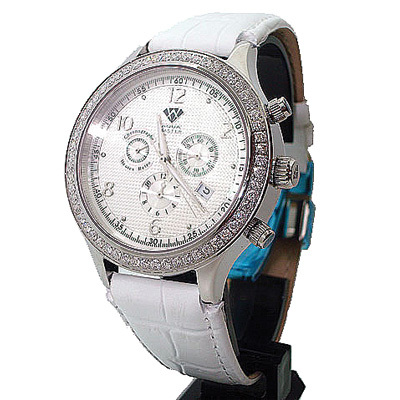 This Mens Diamond Watch by Aqua Master features 2.45 ctw of round diamonds around the bezel, a polished stainless steel case with a genuine leather watch band and a white dial with three subdials. 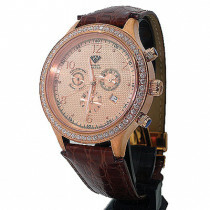 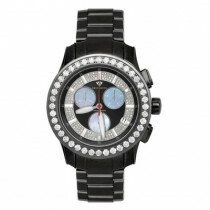 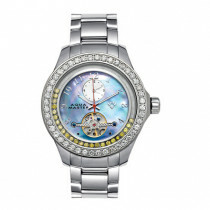 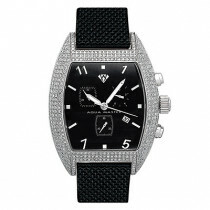 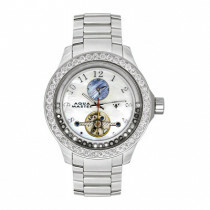 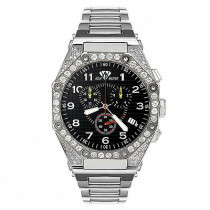 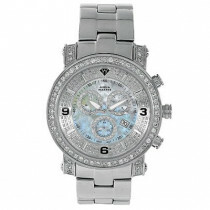 This diamond AquaMaster watch showcases a fine Swiss-made chronograph movement and is water-resistant.